The First Step team are based in Bedfordshire and Cambridgeshire and have all lived and worked in the area for over 30 years with strong links and knowledge of the surrounding counties. We believe our honest and professional approach to property, as shown from our Testimonials, has helped many sellers and purchasers to a relatively stress free journey to their new homes. Just like most people, through our collective business lives, we have seen and experienced many ups and downs in the World, which has sometimes had a positive effect for the UK and other times not. What we have predominantly established though, in our mature years, is a good grounded business sense and collectively feel through our honest negotiations with you, we can offer a friendly, rounded and professional service, unlike any you have dealt with before. Jules is the driving force and front face of the success behind the First Step brand. A truly dedicated professional who will work all the hours to achieve success. Born in the local area Jules travelled extensively in her younger years, coming back to settle in the Bedfordshire area and adopted two gorgeous girls. 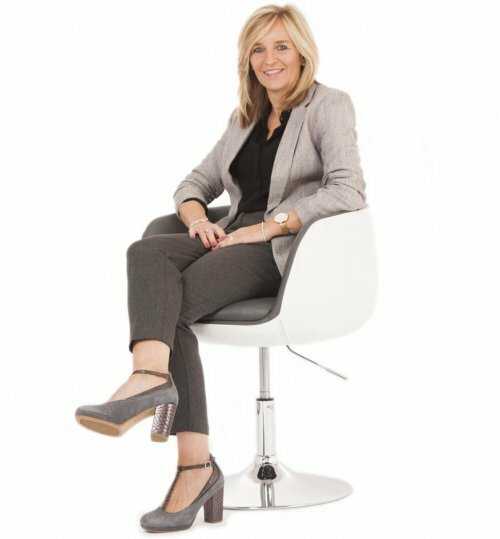 On a day-to-day basis Jules can be seen leading her team from the front with no challenge too big and with endless effort to achieve as much as they can for all their clients….with Jules it’s personal – she’s a winner! Jules and David both started First Step in 2010 and David has successfully guided the company and overseen the impressive growth from inception. With a hugely proactive mind David has recognised opportunities for the company and his complete focus on expanding the business has enabled the company to be as successful as they are today, but with his mind still searching for the next opportunity. On a day-to-day basis David is involved in all valuations with Residential & New Build Developments, Company marketing and all aspects of finance. 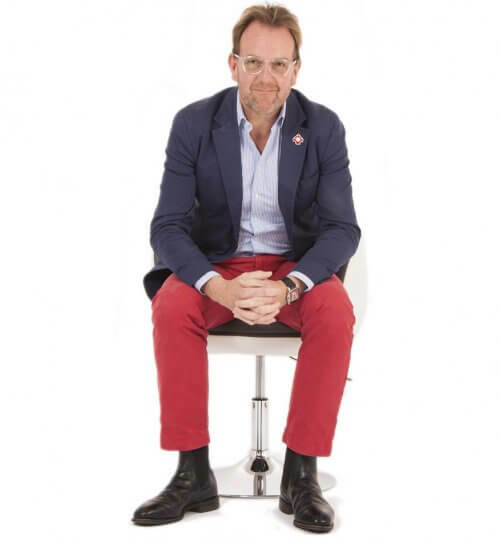 A true Northerner with family roots in Lancashire, David has now been local to Hertfordshire, Bedfordshire & Central London for the last 25 years. 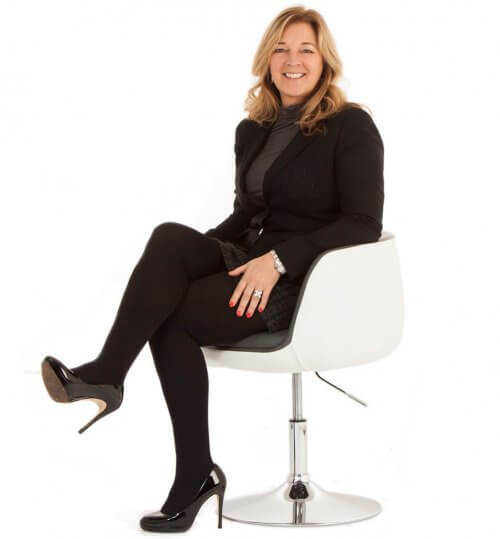 Emma – Director – Responsible for all aspects of New Homes Sales & Marketing. 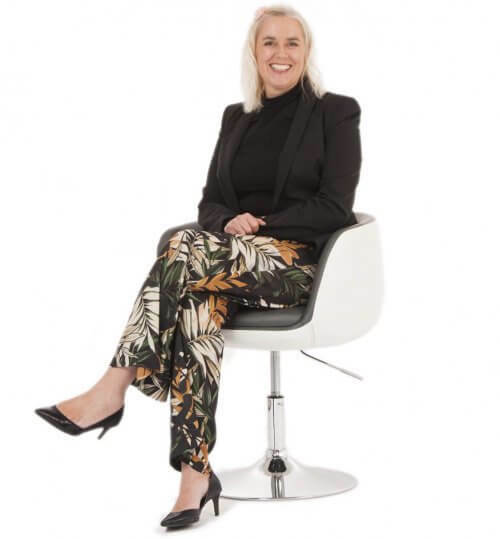 Emma has been in the property market since 1991 and has specialised in New Homes for the last 15 years having previously headed up New Homes Sales & marketing for both independent and National Housebuilders. Ian – Director – Land & New Homes – Responsible for all aspects of Land & New Homes Sales, Marketing, Planning advice, Appraisal, Acquisition, Consultancy and Market Intelligence. With more than 35 year’s experience in the property industry, Ian offers a comprehensive service to all landowners and developers. Claudia – Our legal beagle dealing with solicitors and loved by everyone, keeping clients updated at all times often by candlelight. Nicola – Living in Stotfold, she’s a great sales lady who simply loves making customers happy – this is reflected in great client feedback. Deb – A through and through “Stotfold Girl” – our office rock, organised, efficient and keeps all important paperwork in order……us too! Laura – Heading up the lettings department, Laura has over 10 years’ experience within the lettings industry in London and now locally and is also ARLA qualified. She offers professionalism and knowledge. Laura takes huge pride in the job and making the process as seamless as possible. Sofia – Coming from a background within commercial lettings and property management, Sofia brings a wealth of knowledge and is extremely organised, priding herself on getting the job done to the highest possible standard whilst maintaining fantastic rapports with landlords and tenants alike. Deborah lived on Fairfield Park for 2 years and brings a great deal on local knowledge along with attention to detail & great organisational skills. Deborah has completed her training to become a Domestic Energy Assessor. Bob – A familiar face in the local area working on intermediate Rental Properties with the First Step Group.